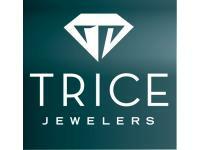 Trice offers an extraordinary selection of bridal and wedding rings. We feature styles from the top designers and manufacturers of gold, platinum, and a combination of the two. rings & custom wedding rings. or simply stop by to view our selection. 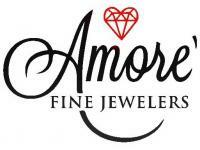 Specializes in custom jewelry that is tailored to your specifications. We have an excellent selection of new & vintage jewelry and rare stones. Rings. Made to the highest quality. Our relentless mission is to provide the best quality personalized jewelry, the best jewelry prices in the industry and highest level of customer service to each one of our customers--Especially when you are looking for the perfect wedding-set. 11028 S. Pikes Peak Dr.